A new centre dedicated to cyber innovation, the London Office for Rapid Cybersecurity Advancement (LORCA), has been officially opened by Matt Hancock, Secretary of State for Digital, Culture, Media and Sport (DCMS). 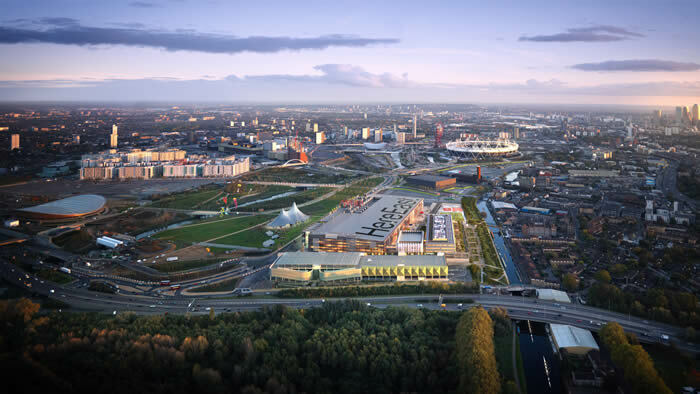 The centre will be run by Plexal, the east London innovation centre located on the fast-growing Here East digital and creative campus that has been developed and owned by Delancey’s DV4 fund. LORCA is being delivered in partnership with Deloitte’s cyber team and the Centre for Secure Information Technologies (CSIT) at Queen’s University Belfast.